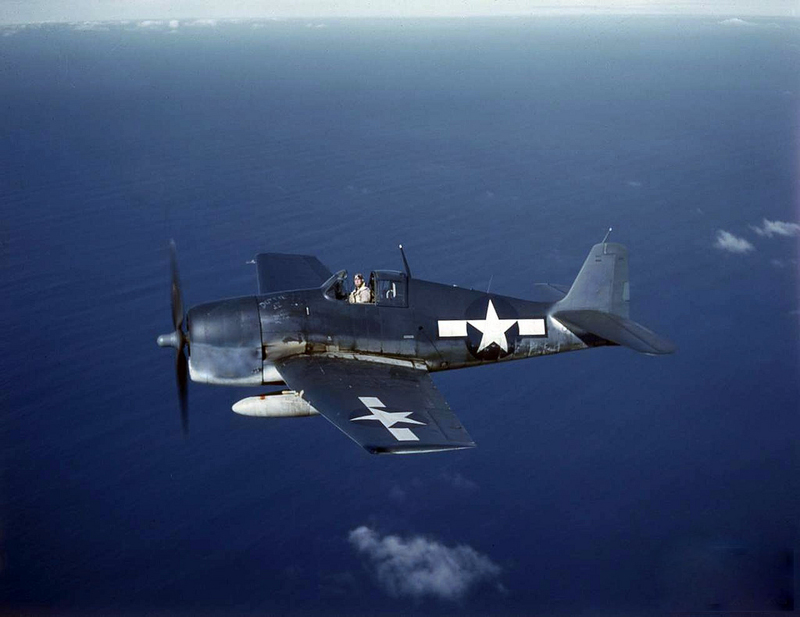 On October 31, 1944, a pilot took off from the Quonset Point Naval Air Station in a F6F-5 Hellcat, (Bu. No. 58302), for a familiarization flight over the area. Thirty minutes into the flight the pilot detected the odor of gasoline fumes in the cockpit and returned to Quonset. Just after landing safely the aircraft caught fire and was burned. The pilot extricated himself without injury. U. S. Navy accident report dated October 31, 1944.